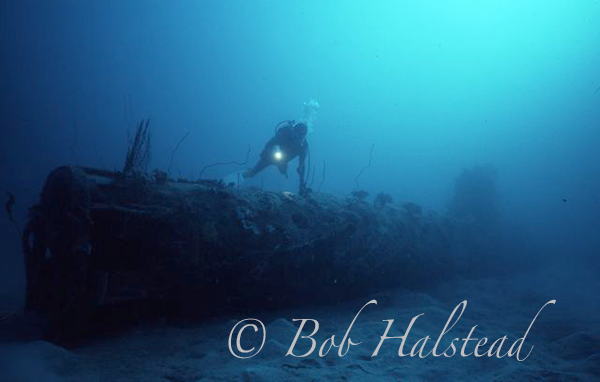 As a teenager in England, Bob became fascinated by the underwater adventures of Hans and Lotte Hass. In 1968, armed with an Honours degree from King’s College London University in Physics/Mathematics and a Post-Grad. 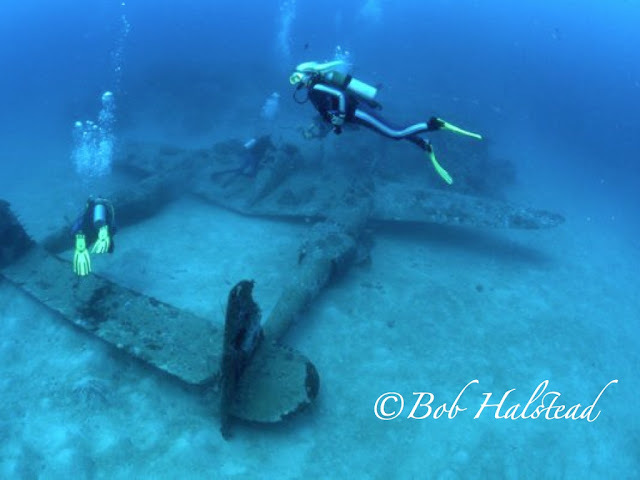 Certificate in Education, Bob departed England for a teaching post as Head of the Physics Department at Queen’s College Nassau, Bahamas where he immediately learned to dive, fell in love with diving adventure, and bought an underwater camera. 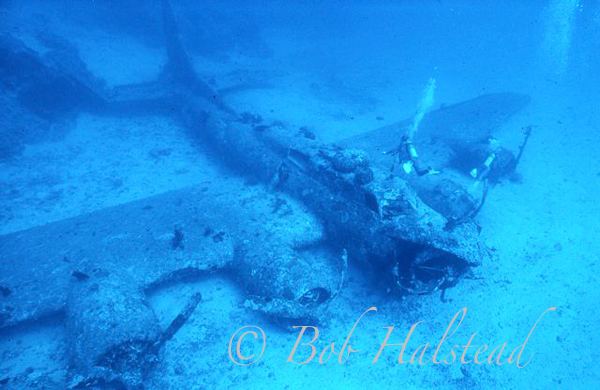 In 1970 Bob became a NAUI instructor (# 2000) at Freeport, Grand Bahama. In 1973 he moved to Papua New Guinea and started a systematic exploration of its reefs and wrecks that continues to this day. Bob, with his diver wife Dinah, formed PNG’s first full time sport diving business in 1977 with a dive shop and school in Port Moresby and ran adventurous “Camp and Dive Safaris” in Milne Bay Province, from their dive boat Solatai, starting the promotion of organized dive tourism to PNG. A celebrated underwater photographer, Bob has won many awards including the Australasian Underwater Photographer of the year award in 1983. 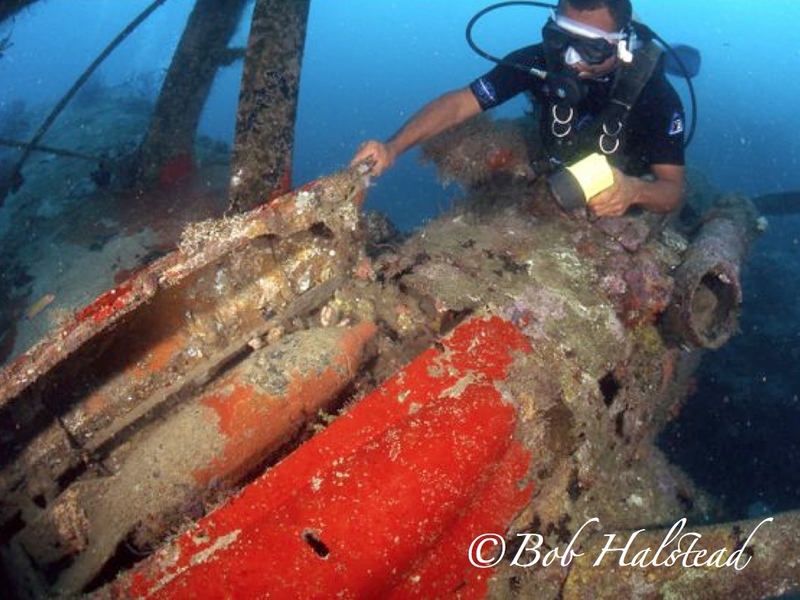 In 1986, he started the first PNG live-aboard dive boat operation, Telita Cruises with the 20 meter dive charter vessel, Telita, a boat built in PNG to his specifications and under Bob’s personal supervision. 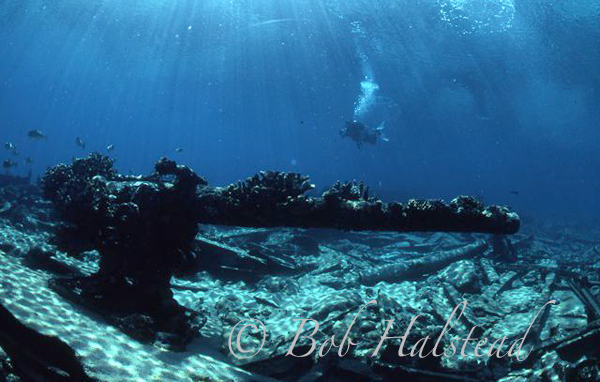 This pioneering vessel, with Bob as Captain and Dinah as Hostess and cook, was the first to explore and promote many of the diving sites now popular with diving visitors to PNG. The areas he loves best are those marked on the charts “Caution, Un-surveyed.” Bob has led sport diving, filming and scientific expeditions exploring underwater all the coastal regions of PNG, and made over 10,000 dives in the process including as consultant to the Cousteau Society, the BBC and National Geographic. Bob has discovered several marine species new to science. A Sand Diver fish, Trichonotus halstead, was named after Bob and Dinah in 1996, and Bob has a new species of Razor fish named after him, Xyrichtys halsteadi. “Muck Diving”, now a diving genre, is a phrase coined by Bob to describe dives he led in less attractive environments searching for exotic creatures. He also introduced tourists to diving with living nautilus, when this was previously the sole realm of scientists. In 2004, already a NAUI instructor for more than 30 years, and more than twice the age of the next younger candidate, Bob successfully completed a full PADI Instructor Course. 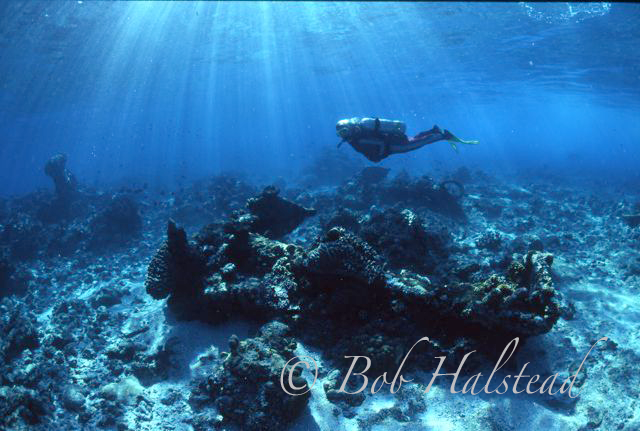 Bob has published 8 books on diving and marine life, chapters in several other books, and hundreds of magazine stories on diving safety, marine life and PNG dive sites, characterized by fine photography, thoughtful messages and a sense of humor. His best known articles extol the difference between “Risk” and “Danger” and emphasize the importance of self-sufficiency in diving skills, knowledge and equipment. Bob’s Coral Sea Reef Guide – a book which has achieved iconic status in the region – provides divers with a beautifully illustrated reference to most of the fishes and invertebrates that divers are likely to encounter in the Coral Sea region which includes the Great Barrier Reef, PNG, Solomon Islands, Vanuatu and New Caledonia. 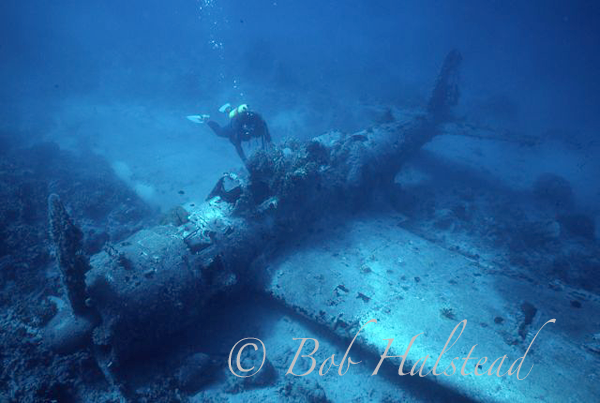 In 2008 Bob was inducted into the International Scuba Diving Hall of Fame. He now lives in Cairns, Australia, spending his time writing about Scuba Diving and guiding special diving adventures to Papua New Guinea and the Coral Sea on private vessels and on the top Papua New Guinea dive vessels. 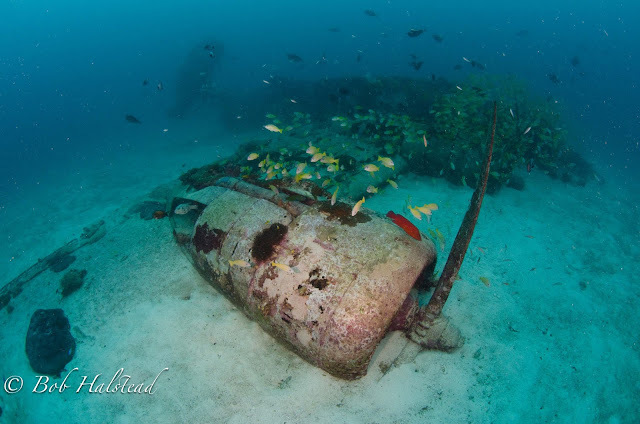 His new dive partner and fiancee, Kirtley Leigh can be seen on the P38 wreck above and the old anchors. His favorite dives are still those that others have not yet dived.